⇒ Do you feel endlessly frustrated with your body? ⇒ Do acne, excess facial and unwanted body hair embarrass you? ⇒ Do risk of Insulin Resistance, Type 2 Diabetes, Cardiovascular disease, and cancer worry you? ⇒ Do you suffer through irregular periods? 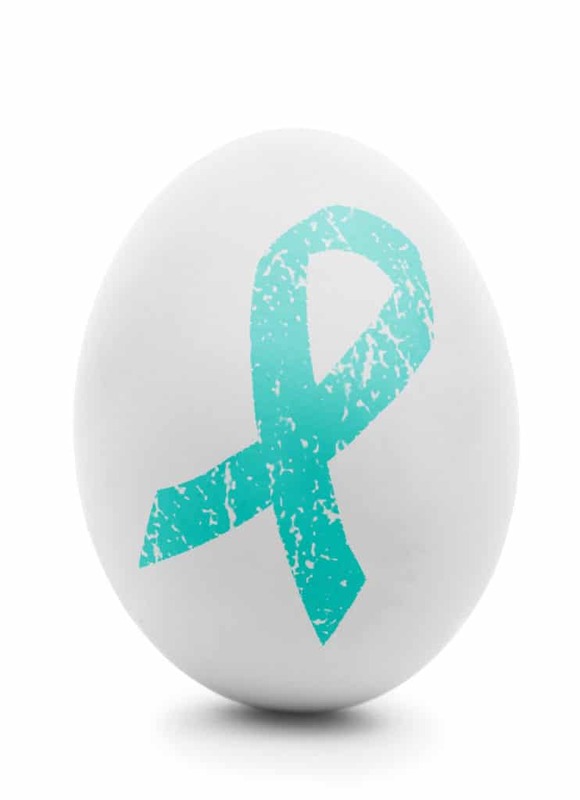 More and more research recognizes Insulin Resistance to be the driver of PCOS. Every cell has insulin receptors. When these receptors are not working properly, every organ and function in our body gets impacted creating a negative chain reaction. is that simple diet and lifestyle shifts can restore insulin receptor sensitivity and give you back your energy, clear your skin and get you on the path to your optimal weight and hormonal balance. Lifestyle Booty Camp is the starter solution I developed is to address the root cause of your health challenges. 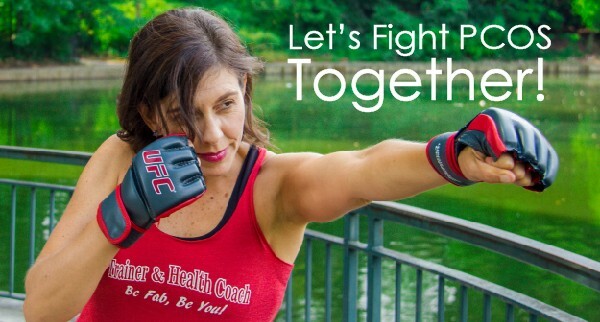 It’s time to build and sustain a lifestyle that will restore insulin sensitivity and win the battle one step at a time! Plus, if you feel isolated and at a loss for what to do, it’s one more reason to join Lifestyle Booty Camp (LBC)! Build a mindset and goals so that you stay focused, make progress, and build consistency. Build your nutrition template so that you FUEL your body, lose weight, lower cravings. balance blood sugar, and increase insulin sensitivity. Exercise effectively so that your trained muscles keep blood sugar and insulin balance while burning fat. Sleep better so that your hormones work more efficiently, help you lose weight, gain more energy and sanity. Manage stress so that you keep your blood sugar under control and do not store fat unnecessarily. Be with OTHER like-minded people. Communicate your concerns and wins, receive and give love. In 6 weeks, I share my 5-step system that can change your life forever. The program is designed to kick-start your lifestyle by improving insulin sensitivity, managing PCOS, and reducing the number of health risks. No Excuses! It’s Online — Convenient and Comfy! When/Where below. First Session on Nov 6th. End 2018 and Start 2019 Healthier! Leave each session with 1-3 actions to implement, feel proud of, and build upon. Exercise (videos & live) designed to increase your energy and insulin sensitivity above all. Live educational and Q&A sessions. Join and communicate from anywhere!!! Learn, share, and celebrate successes within the Lifestyle Booty Camp Facebook Group. Each week, you will get a new recipe that excites your taste buds and keeps your blood sugar and insulin under control. You cannot go wrong with that! What’s Your Investment For All This Value? Not Sure? 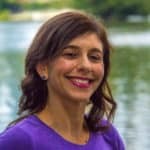 Schedule an Energy Audit Session with Maria HERE and Get Answers. If Your Healthy Lifestyle Is Getting Sicker or You Have Plateaued or You Are Tired of Not Getting Results, Enroll Today! LBS is an online group 5-Step System created to educate you and with the ability to transform your life. WHERE: Online (Zoom = Video/ Conference) or Phone. CAN’T make LIVE sessions? No Worries. Replays will be available. Why Am Offering This Program? Why Is This Important To Me? It’s because it’s my mission to help you feel better. 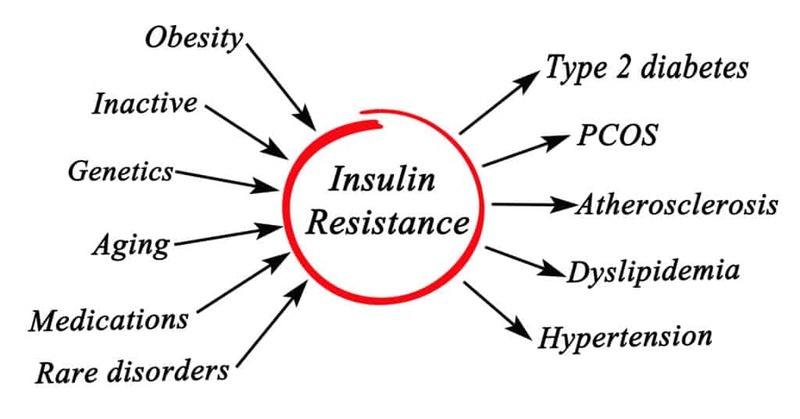 I had prediabetic, insulin resistance, and a load of G.I. issues. I was super addicted to sugar. Artificial stimulants gave me ‘fake’ energy. Let me be real, addiction and malnutrition–crappy foods and beverages–were slowly and steady depleting and controlling my mind body and mind. The good news is that I overcame all that. I transformed my lifestyle and eventually my career. I am here to show you how and what it is possible! Enroll in Lifestyle Booty Camp NOW or if you are not sure, schedule an Energy Audit Session with Maria NOW. Let me give hope and some answers. 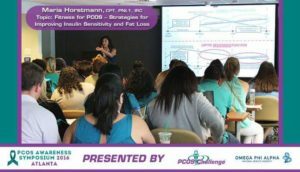 In Other Words, What Can You Expect With Lifestyle Booty Camp for PCOS and Insulin Resistance? Increase your energy and do things you love with joy. Lose weight and get your confidence back. 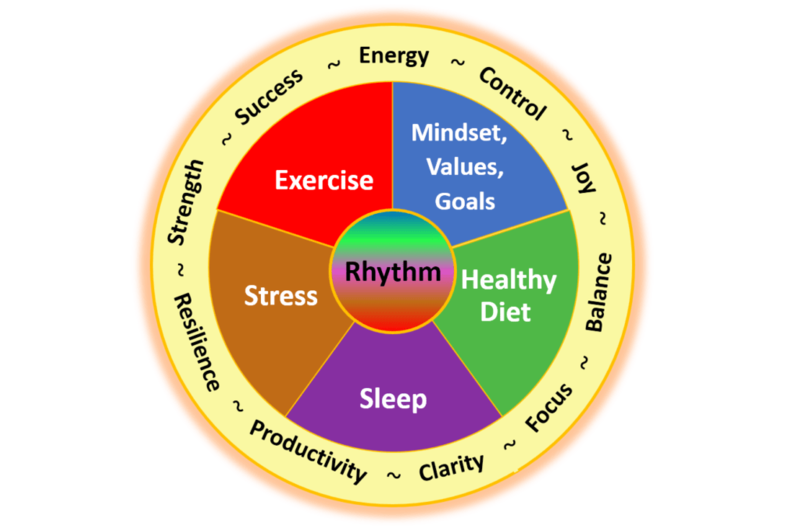 Achieve your health goals and align your mindset, values, and vision. Learn how to FUEL your body/mind with tasty foods while controlling your blood sugar and insulin under control. Learn techniques to improve your sleep and wake up refreshed. Manage your stress and mood and say ‘I got this’ more often. Move Your Fanny with joy, feel good, and build emotional and physical strength. Commit to tune into your body, get outside your comfort zone, and open your mind to feel happier and healthier more often. Share your love and experiences in a safe environment. yes, maria. i am ready. enroll me now!